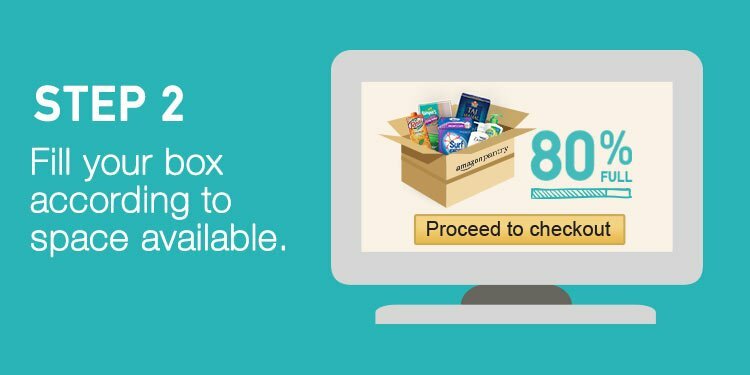 Amazon has Launched Amazon Pantry Where Users can shop for groceries and household products in everyday package sizes In Amazon Pantry Box. Users Will Get Flat 50% Off On Grocery &Household Products and Prime Offers Also. Next Day Delivery currently available in Delhi NCR Bangalore And Hyderabad only. 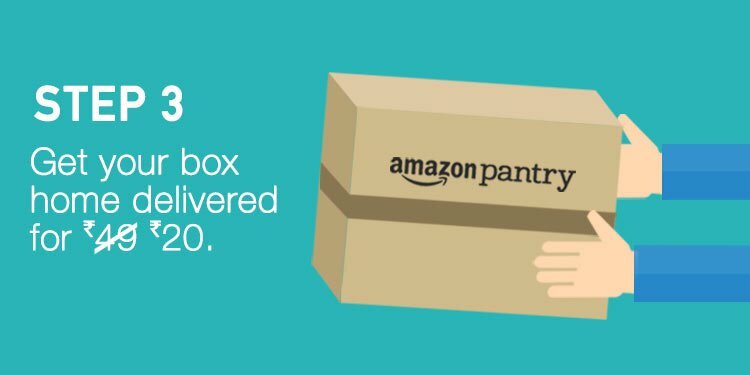 Follow Below Steps To Grab Amazon Pantry Offers. Offer is applicable from 00:00:01 hours on 8th April 2019 to 23:59:59 hours on 30th April 2019. A customer can avail maximum cashback of Rs 200 under this offer. If the order is dispatched in multiple shipments, the cashback would be credited immediately after the first shipment is dispatched. For example, if you buy two Pantry products, A of Rs 600 and B of Rs 900 in the same order and you are eligible for cashback of Rs 100 and the products get shipped separately, you will receive the entire cashback of Rs 100 when product A is dispatched to you. 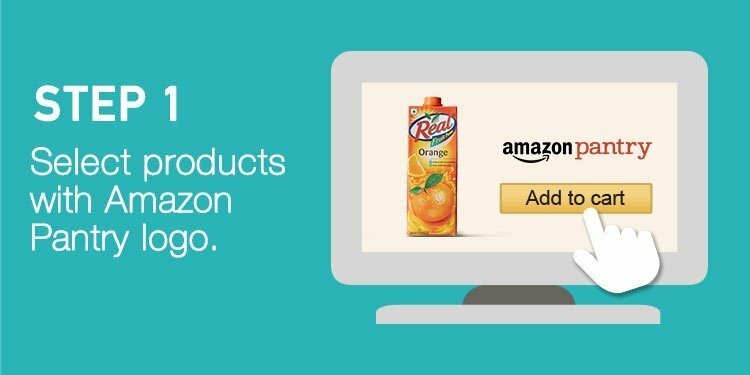 Amazon Pantry Is An Online Supermarket For Your Grocery And Household Items Needs. Get Your Amazon Pantry Box In Next Day Delivery At Better And Discountable Price.